Description: An old age robust ale, well rounded body with a pleasant testiness on the taste. Thomas “Batty” Addison (1787 – 1874). 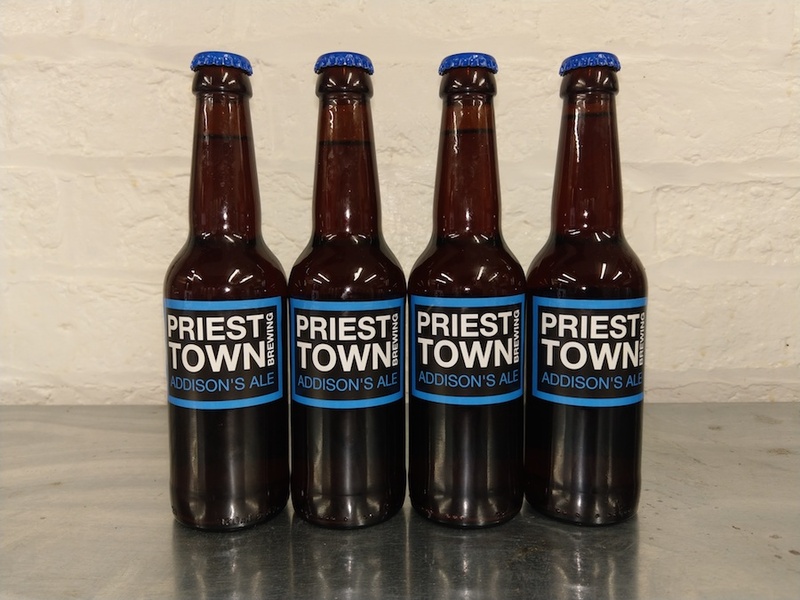 Born into a wealthy Preston family, Addison was educated at nearby Clitheroe Grammar School before moving on to Charterhouse School. 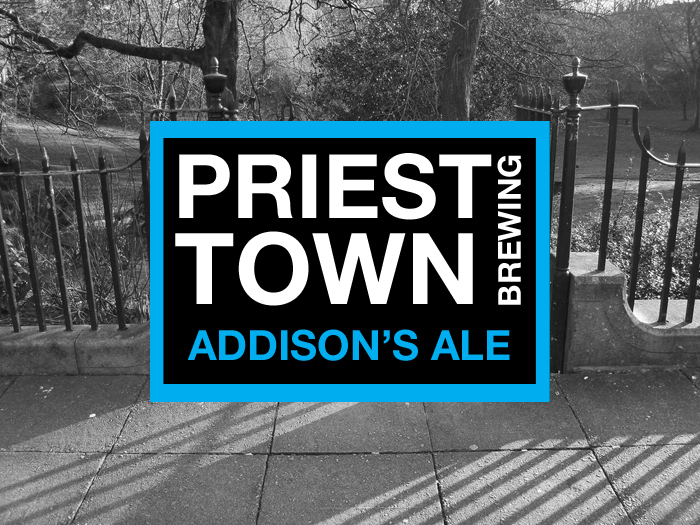 A well educated man, Addison was called to the Bar in 1808, later to become Bailiff to the Corporation before becoming the Recorder of Preston. Politically he was originally a Whig, during which time he chaired meetings about the Great Reform Bill at the town’s Corn Exchange in 1831 and clashed constantly with another prominent Prestonian, Joseph Livesey, both of them serving on a number of local public bodies. Indeed, when the Institution for the Diffusion of Knowledge was formed in 1828 Addison was the chairman and Livesey the treasurer. 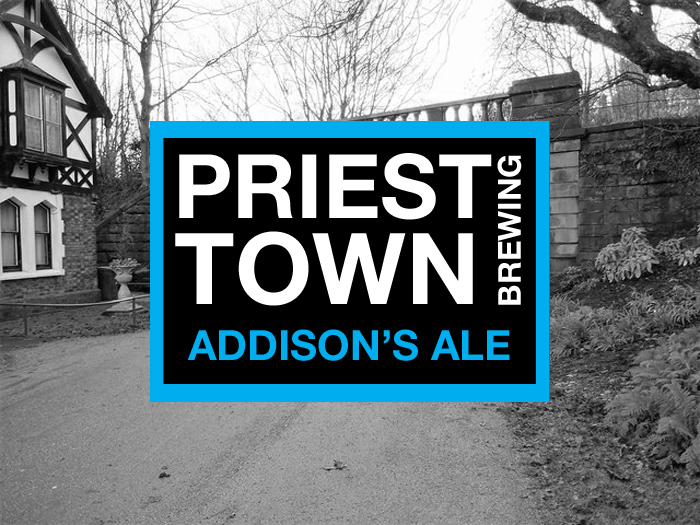 ADDISON, COMMITTED TO SOCIAL IMPROVEMENT, ALSO PLAYED A PROMINENT ROLE IN THE IMPROVEMENT IN THE TOWN AT THAT TIME, HE WAS CHAIRMAN OF THE TOWNS WATER COMPANY AND A DIRECTOR OF THE PRESTON AND LONGRIDGE RAILWAY. In later life his politics swung more to the right and he was a long time advocate of the building of the Preston Workhouse on Watling Street Road, of which he laid the foundation stone on 25th July 1869, all the while living in grand style at his house at 23 Winckley Square.